Allegheny Sunset is an outstanding meaty and sweet tomato with beautiful coloration. Heirloom Seed Packet. 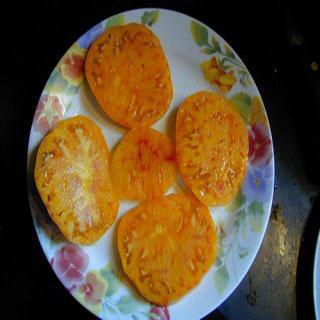 An outstanding meaty and sweet tomato with beautiful coloration.